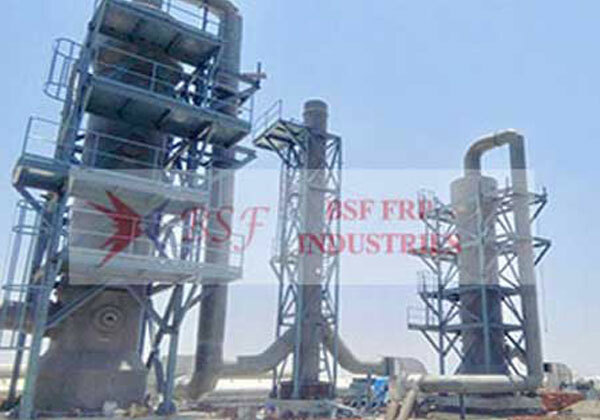 FRP Scrubbers Manufacturers organization BSF FRP Industries situated in Ankleshwar, India. 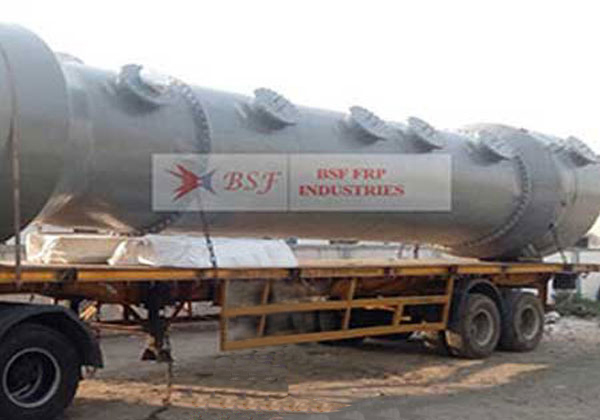 We are leading in FRP Scrubbers Manufacturers lives up to expectations, we are here have some specialize in assembling of different items like FRP Tanks, Pipes, Duct & Ducting, Sheet, Chimney, different Laminates, etc. 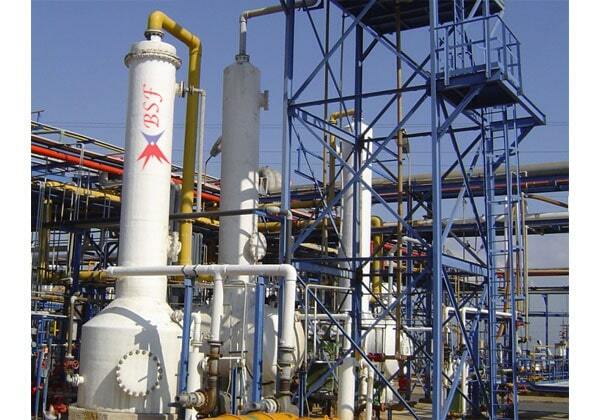 FRP Scrubber Manufacturers product holding Non Corrosive features. 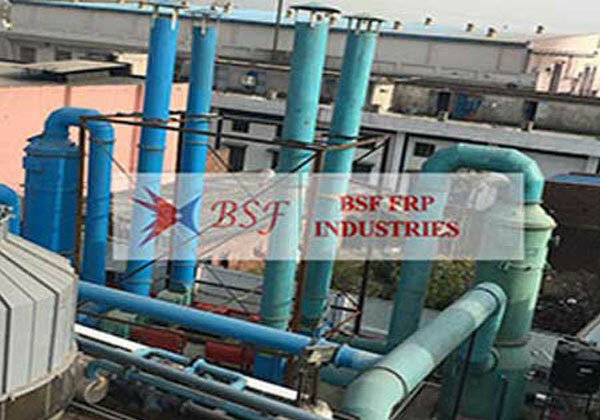 We are here available to serve you at each and every potential implies that along these lines please try to remain at freedom to contact our assembling unit for FRP Scrubbers Manufacturers necessities at emulating email-id: info@bsffrpindustries.com. 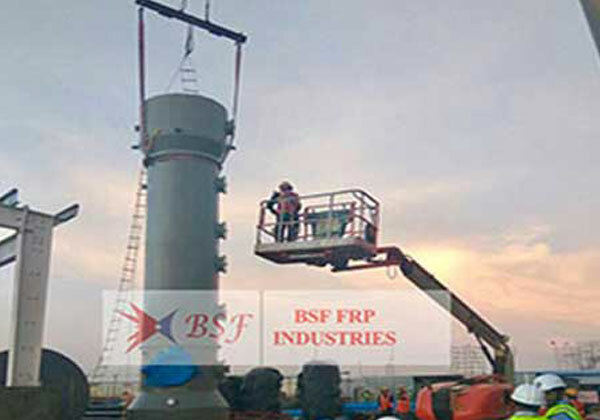 We have twenty five years of experience as a FRP fan Stack, FRP Stack and FRP scrubber manufacturer, exporter and supplier in the required industries. we have got made ourselves pioneer makers and suppliers and exporters of different types of FRP / GRP plastic pipe and ducting / corrosive tank items.